Don't let your bed sit on the ground! 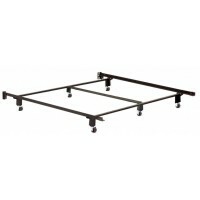 Reinforce your mattress and foundation by placing it on top of our top notch metal bed frames. 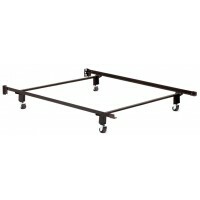 These frames offer added support to your sleep set and even allow you to make the most out of your space by providing extra storage under your bed.